Nestled between the Appalachian Mountains to the west and the sandy shores of the Outer Banks to the east, Raleigh has always been an attractive destination for outdoors enthusiasts. It’s not often you find a city where you can theoretically ski in the morning and enjoy a beach sunset at night. The City of Oaks offers just about everything recreation-wise one could want. Its mild climate allows residents to enjoy its many parks, greenways, and hiking trails nearly year-round. While you really can’t go wrong with any of Raleigh’s neighborhoods, there are a few that stand above the rest for those who love the great outdoors. For Southwest Raleigh, it’s less of a question of what you can do and more of what you can’t. Between its numerous lakes, trails, parks, and recreation options, this college neighborhood has a little bit of everything. Lake Johnson to the west provides residents with over 300 acres of land surrounding a 150-acre lake of the same name. In the warmer months, you can find Raleighites cooling off at the community pool, cruising the lake on a rented kayak or paddle board, or enjoying one of the many picnic shelters with friends and family. A collection of hiking and multi-use trails surround the lake, including parts of the Walnut Creek Trail. The Walnut Creek Trail is a multi-use trail that spans 15 miles starting at Lake Johnson and going all the way to Neuse River on the east side of town. Perfect for running or biking, the greenway trail follows Walnut Creek east through North Carolina State University’s Centennial Campus and passes along the north shore of Lake Raleigh. Around the lake, you’ll find NC State’s student-lead, community SOUL Garden as well as a nine-hole frisbee golf course. If traditional golf is more your style, you’re in luck—NC State’s Lonnie Poole Golf Course is the No. 1-rated public course in Raleigh. If that’s not enough for you, it also has the unique distinction of being the only collegiate golf course in the world designed by the legendary Arnold Palmer. Southwest Raleigh is also home to Raleigh’s newest and most ambitious park, the 308-acre Dorothea Dix Park. 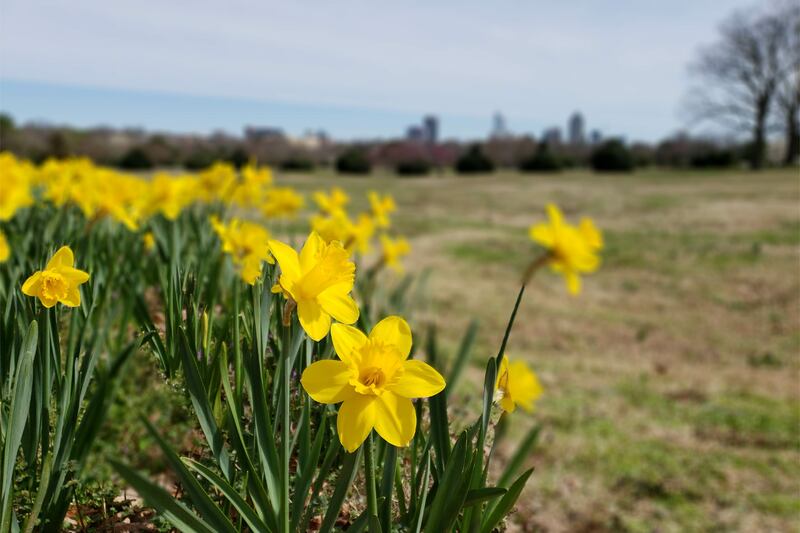 Purchased by the city from the state of North Carolina in 2015, the Dorothea Dix Park will eventually be home to six distinct landscapes, an outdoor concert venue, and much more. While it will be years before the entirety of the master plan is completed, residents can still enjoy its many events, wide-open greenspaces, and Instagram-worthy sunflower fields. Also, because it’s still in its infancy, the park offers plenty of opportunities to get involved. Northwest Raleigh is a large suburban neighborhood offering its residents tons of value, some of the best shopping in the area, and proximity to Raleigh-Durham International Airport. As if this wasn’t enough, the neighborhood has some of the best parks and greenways in all of Raleigh. Spanning almost the entirety of the neighborhood’s western side is Umstead State Park, North Carolina’s most-visited state park. 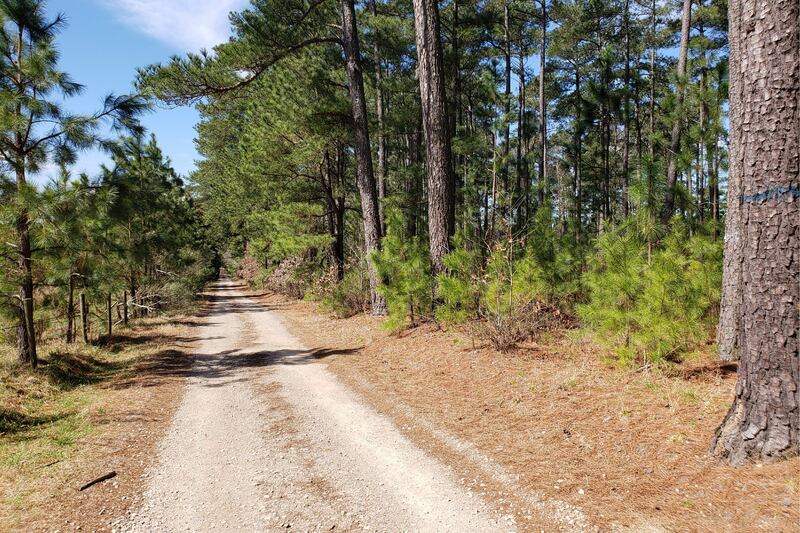 The park sits on over 5,000 acres of rolling forests and provides Wake County residents with ample recreation options including hiking, trail running, biking, fishing, and horseback riding. There are over 13 miles of mixed-use trails as well as 22 miles of dedicated hiking trails. As someone who loves hiking and being outside, you really can’t go wrong having this park in your backyard. 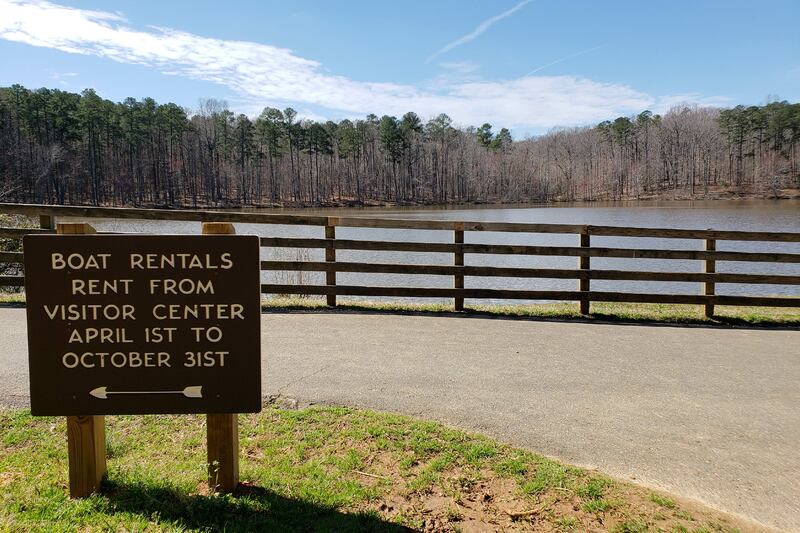 In addition to its trails, Umstead State Park has three man-made lakes, the biggest of which offers canoe and boat rentals. Fishing is allowed in all lakes and tributaries. Located just south of Umstead is the Carl Alwin Schenck Memorial Forest. Maintained by NC State as a “teaching and research” forest, the 245-acre, actively-managed nature preserve is open to the public, and it’s an ideal spot for bird and wildlife watching. Just make sure to leave Fido at home: Dogs, leashed or not, are not permitted in the forest. At the heart of Northwest Raleigh lies Lake Lynn Park. The park, and lake of the same name, is surrounded by neighborhood homes and offers numerous family-friendly recreation options including two playgrounds, batting cages, tennis and bocce courts, and a youth baseball field. Locals also enjoy the 2.8 miles of greenway trails surrounding the lake. And as an added bonus, Northwest Raleigh is home to the city’s best ski shop, Alpine Ski Center. Similarly to Northwest Raleigh, North Raleigh is a sprawling suburban neighborhood with close proximity to a state park. Though not as close to downtown as Umstead State Park, North Raleigh residents don’t seem to mind as the park is typically less trafficked than its nearby neighbor. Falls Lake State Recreation Area is a massive 12,000-acre lake offering Raleigh residents more outdoor recreation options than one would typically find just outside of a city. Falls Lake has over 300 campsites throughout the state park ranging from primitive tent camping to RV hookups. During the summer, you can avoid a two-hour drive to the coast and instead hit up one of the lake’s five swimming beaches. Falls Lake also happens to be one of the few lakes in Wake County big enough to support motorized boating. Don’t own a boat? You can rent pontoons and jet skis on the lake from either Motor-Boatin or Lake Time Boat Rental. Along the lake’s south shore is the appropriately-named South Shore Trail. This 26-mile hiking trail is part of North Carolina’s larger Mountain-to-Sea trail. It’s perfect for day hikes, trail running, or overnight backpacking trips. Falls Lake State Recreation Area also has arguably the best mountain biking around Raleigh. There are 3 loop trails for easy to intermediate riding and a 6.5-mile trail for advanced riders, totaling 14.5 miles of dedicated, single-track mountain biking trails. While Falls Lake may be the crown jewel of outdoor recreation, there are a number of other options available to North Raleigh Residents. Durant Nature Preserve is a 237-acre preserve offering 5 miles of trails, fishing opportunities, and butterfly and bird gardens. Just north of that is Green Hills County Park. What was once the site of a Wake County landfill now houses a beautiful greenspace offering unparalleled views of the surrounding region.